Tinuvin® 234 FF by BASF is chemically phenol, 2-(2H-benzotriazol-2-yl)-4,6-bis(1-methyl-1-phenylethyl) grade. Acts as a UV absorber. It is a high molecular weight product belonging to hydroxyphenyl benzotriazole class. Imparts excellent light stability to a variety of polymers. Features low volatility, exceptional light absorbing characteristics and good compatibility in various substrates. This makes the product particularly suitable for applications characterized by high surface area, such as films and fibers. Suitable for polycarbonates, polyalkylene terephthalates, polyacetals, polyamides, polyphenylene sulfide, polyphenylene oxide, aromatic copolymers, thermoplastic polyurethane and polyurethane fibers, as well as for polyvinylchloride, styrene homo- and copolymers. 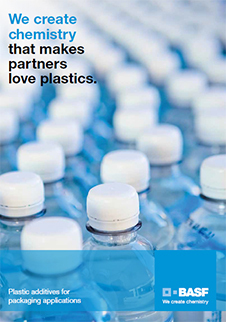 Applications include molded articles, films, sheets and fibers. Use levels of Tinuvin® 234 FF ranges between 0.15 and 0.60%, depending on substrate and performance requirements of the final application. Please note, these HSP values are estimations. It is based upon the “like seeks like” principle. It splits an ingredients interactions into three parameters; δD (Dispersion force interactions), δP (Polar forces interactions) and δH (Hydrogen bond force interactions). 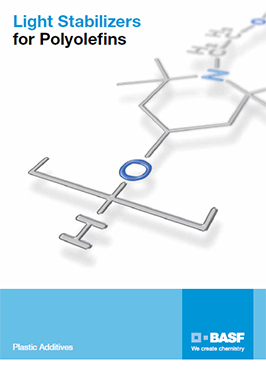 Hansen Solubility Parameters can help you find a wide range of products that are predicted to be compatible with Tinuvin® 234 FF. A practical determination of these HSP values would provide higher certainty. Learn More.